Some people take years to establish their legacy but thanks to his exceptional leaping ability in the long jump, Ralph Boston did it in 365 days. 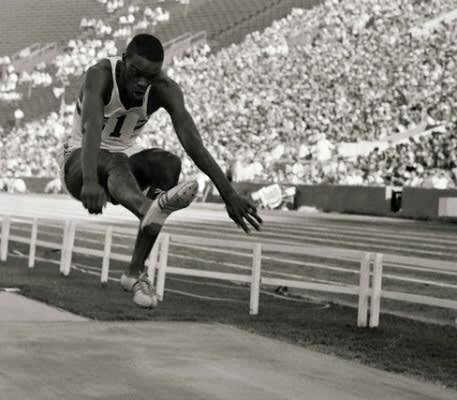 In 1960, Bostonwon the NCAA long jump title, broke Jesse Owens' long jump world record, and took home the gold medal in the event in the Rome Olympics. But his victories didn't end there. Boston went on to win the Amateur Athletic Union (AAU) national championship from 1961 to 1964, and just in case you thought he was some one-trick pony, he also set the longest triple jump record for an American in 1963. Not many are worthy of the DJ Khaled treatment, but count this guy as one of them.